Iran's hardliner Ebrahim Raisi's allegations were among his strongest since losing the May 19 vote to incumbent Hassan Rouhani. 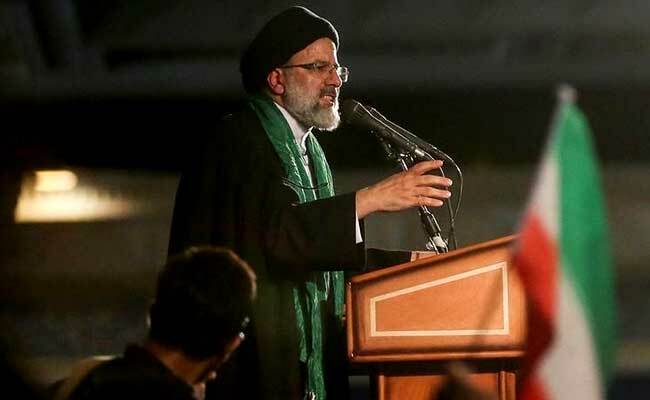 Defeated hardline candidate Ebrahim Raisi has complained of voter fraud in Iran's presidential election and called on the judiciary and the election watchdog to investigate, the semi-official Fars news agency said on Monday. The allegations, likely to stoke up Raisi's conservative supporters, were among his strongest since losing the bitterly contested May 19 vote to incumbent Hassan Rouhani by a margin of 57 percent to 38. "Tampering with the numbers of people's participation is inappropriate. Not sending ballots to centers where the government's opponent has a chance of getting votes is very inappropriate," Raisi was quoted as saying. "I ask the Guardian Council and the judiciary not to let the people's rights get trampled. If this vote-tampering is not looked into, then the people's trust will be damaged." But Raisi's comments were a signal that he and his supporters will continue to put up a fight against Rouhani, who won on promises to increase social freedom, improve human rights and open up the Islamic Republic to Western investment. Raisi, a cleric who served on the judiciary for many years, made the comments to a gathering of his supporters on Sunday night, Fars said. He was also quoted as saying Rouhani had inappropriately used TV, newspapers and government offices for campaign purposes. During the campaign, the two candidates exchanged barbs in debates and speeches using language rarely heard in politics in Iran. Rouhani accused Raisi of abuses while at the judiciary, and was in turn accused of corruption and economic mismanagement. Each denied the other's accusations. Supreme Leader Ayatollah Ali Khamenei, the top authority in the country who analysts say favored Raisi, called the campaign rhetoric "unworthy."